Jamesons Eastern Suburbs branch was established in 2014 to meet the growing demand of our services in the area. In April 2016, we moved from our original Paddington terrace office to a new, larger location on Crown Street, Surry Hills. 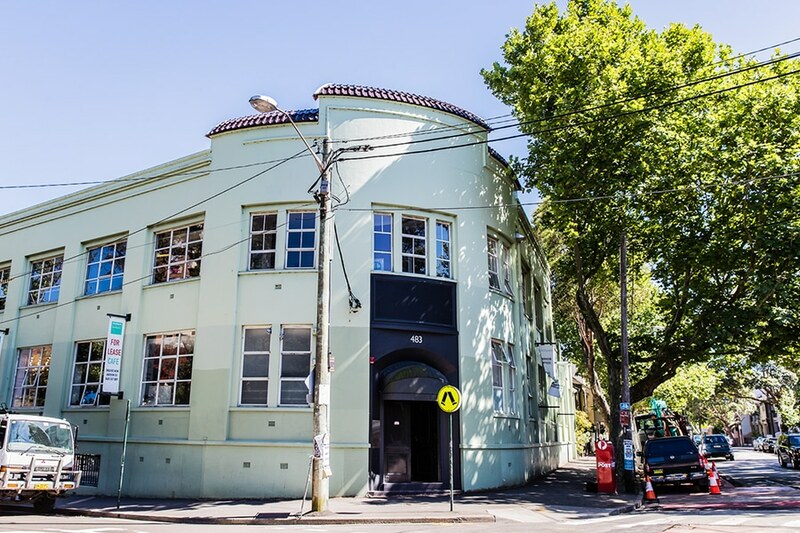 Due to the unprecedented growth of this branch, in July 2016, we moved a second time to an even larger space over in Riley Street, Surry Hills. Our Surry Hills branch services strata properties in a wide range of locations including Surry Hills, Darlinghurst, Sydney CBD, Potts Point, Kings Cross, Balmain, Bondi, Bronte, Coogee, Tamarama, Rhodes, Newington, Balmain, Glebe, Bondi Junction, Paddington, Woolloomooloo, Waterloo, Darling Point, Alexandria, Five Dock, Rose Bay, Darling Harbour, and Concord. 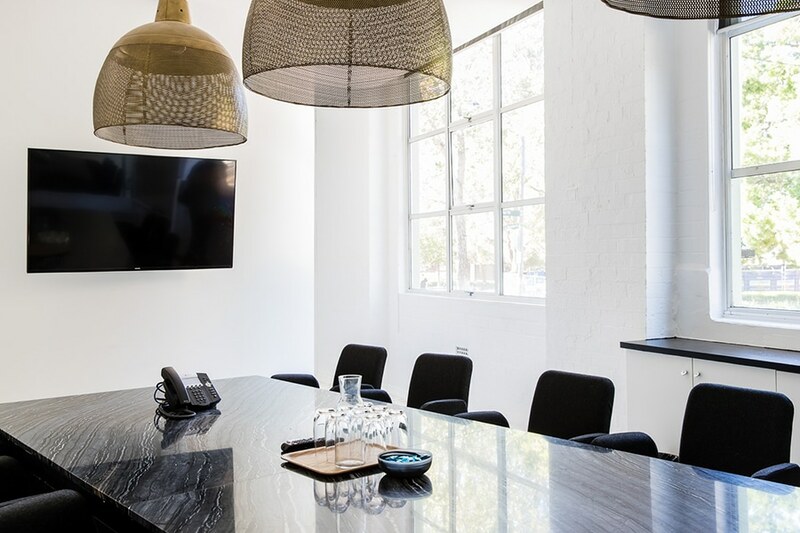 The Surry Hills location has more space and higher quality facilities, whilst also being nestled in amongst a row of Sydney’s top restaurants and a buzzing office hub. The space includes comfortable meeting facilities which seats up to 10+ people with off street parking in the neighbouring streets.